Goods/material module, Abacus Business software, works in accordance with the specific needs and requirements of companies that have retail and wholesale facilities, or to deal with Commission sales and production operations. Abacus, the integrated business solution, fully automates the records of goods in wholesale and retail, as in the records of materials and finished products in production enterprises. All inventory changes are submitted to the software financial portion, by AutoForm, and by posting an account in the general ledger. 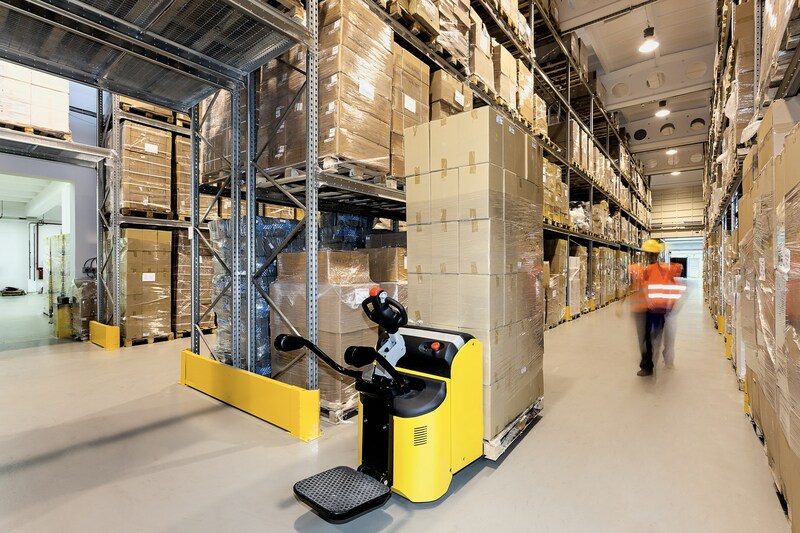 It is possible to run an unlimited number of warehouses and retail sites. For each warehouse or sales site, it is possible to run inventory by average purchase or sales prices. All documents related to the business of commercial companies, from now on are created with ease, with the ability to automatically create documents and export and import data. The goods and material modules have a large number of financial and material reports on changes derived from warehouses and sales sites. You can search stock lists and item cards in a large number of ways, and software is also guided by a trade book or log books in three-size and small (EM, EV, and Etta). Product/Material module, it is possible to connect to Abacus POS system, software that is intended for automation of sales sites in retail, with the possibility of automatically creating documents in the material or posting of accounts in the financial stock Business software. In addition to the Cashier function, Abacus POS in accordance with legal regulations, offers the ability to work with fiscal printers. In the case of dislocated retail facilities, Abacus POS is possible to connect with Abacus business software, thereby providing information flow in both ways, with always up-to-date and relevant data.